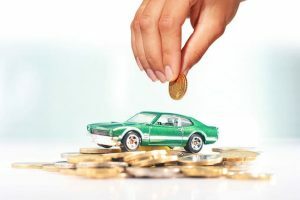 How Can You Get Top Cash by Sale Car in Perth ? When A Car Is No Longer A Prized Possession, How Can You Get Top Cash for Its Sale in Perth? Sure, your car has market value, but it’s nowhere near what you purchased it for, right? Cars quickly depreciate. For car owners selling their cars, the scenario can seem grim. You might find that you are placing the car up for sale thousands of dollars less than what you purchased it for. That is the discouraging part of selling cars. They lose value so quickly that it feels like you are almost giving them away. When selling a car, We pay Cash for Cars Perth has the following information on selling the car for top cash. If you are new to the trend of car removal companies, they are companies that purchase cars of every make and condition for cash. Often, they are a better choice for a buyer than a private buyer. The reason that they are a better choice is that they are a legitimate car buying companies that work to get sellers the maximum amount for their cars. Companies like We pay Cash for Cars Perth are legitimate car buyers that make fair prices on all makes and conditions of cars. If the car is worth more wrecked, selling spare parts and components, then we will buy the car to wreck it. If it is old and at the end of its life, we will Recycle the Scrap Metals of the Car. With us, you have a buyer that is so well-rounded in the industry that you will get a fair price regardless of the condition of your car. 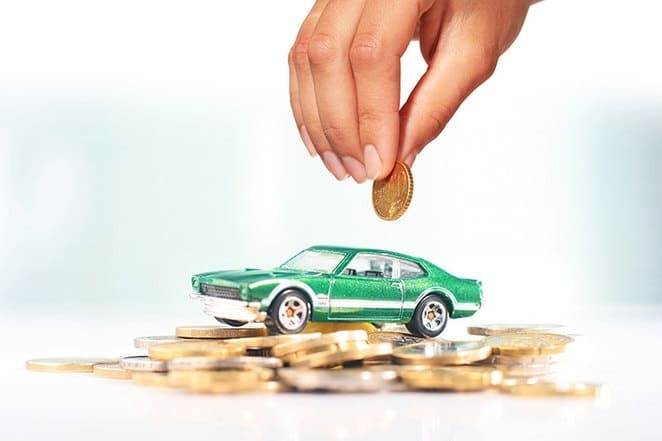 To sell your car to us, you will need to contact us for a cash quote for the car. Once a quote is offered and accepted, consider your car sold. We offer quotes over the phone and online. We also provide the ease of Free Scrap Car Removals that include all paperwork to purchase the car and our cash payment for the car to be paid at the time of the removal. With us, you have a fair car buyer that offers ease in selling a car. To obtain a cash quote for your car, contact us at the number below. Quotes can also be obtained online by visiting our homepage.